If you’re a small business owner, you’re always on the lookout for tools that will help you get more business locked in. There’s often a lot that can drag a deal on after the verbal ‘yes’ to services – and the to-and-fro of formalising and getting payment across can impact cash flow and bog down your business. Here are 6 ways that you can use digital tools to improve your sales processes and get your deals to close faster. Organising your lead and customer data is vital. Managing your pipeline of leads with a CRM allows you to get visibility over what leads you need to chase. It also allows you to set notes for each customer so that you can follow up at the right time in their business cycle and you’re not reliant on the memory your or your sales team. Paid digital marketing such as Google Ads or Facebook Ads are a great way to get in front of potential customers. You can reach brand new audiences as well as ‘remarket’ warm leads who have already engaged with you, such as by visiting your website. Digital marketing allows you to passively target your leads with offers like discounts, offers, and events. It’s a small one but a goodie – where your sales cycle typically involves a phone call or meeting to iron out specifics, using calendar management tools such as Calendly or can free up a lot of small useless emails. Instead of pinging back and forth, salespeople can connect their calendar to Calendly and have prospects self-select a time that works for them. Automating some lead nurturing steps can mean that the machine can tinker away on prospects, reminding them of your brand and providing more value, until they’re warm enough for a sales conversation. This isn’t a quick solution but one that should involve a wider conversation about the buyer cycle, but ultimately frees you up from nurture processes that would normally require a lot of resource and budget (or headcount) to execute. 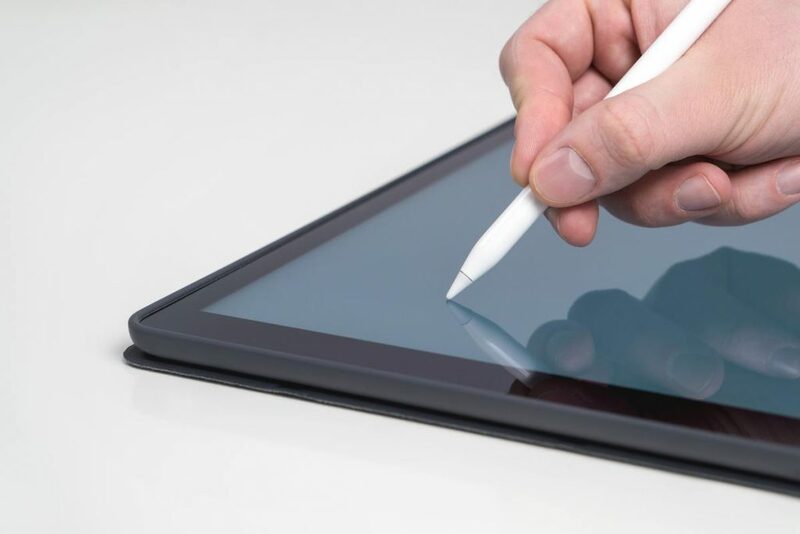 E-signatures can also improve relationships with your customers – being able to successfully sign off projects and agreements while waiting in line for their coffee, rather than having to go through onerous corporate systems can show that you’re focused on keeping red tape and bureaucracy to a minimum. 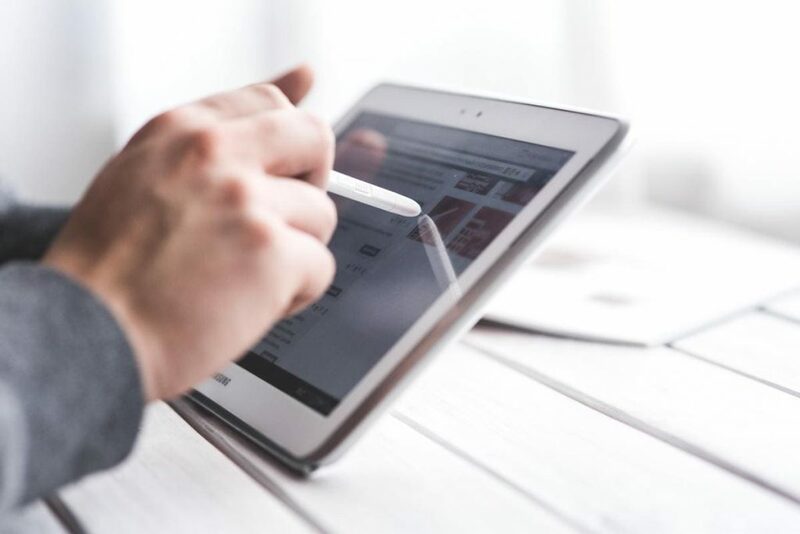 Common sales agreements like licensing agreements, statements of work and contractor agreements can benefit from using e-signatures. They’re legally valid in Singapore and mean that there are less barriers to signing that could mean it slips the prospect’s mind. No paper in the printer? Not in the office? Couldn’t figure out how to work the scanner? No more excuses – it arrives in their inbox and they can sign and send it back in a matter of seconds..
One great digital tool for managing your company is Sleek’s online company secretary and accounting platform. Want to make sure that all your ACRA and IRAS filing is taken care of? Our platform lets you manage your company filing and governance online through via our secure platform. Get in touch to find out more.